Q1: Can you briefly summarize the different modules that are available in the solution? A: Dynamics 365 Business Central capabilities span financial management, supply chain and inventory management, sales and service management, project and operations management—and includes reporting and analytics, multi-currency, multi-language, multi-company, and data migration capabilities. Q2: Is Dynamics 365 Business Central available in the cloud? If so, can I buy directly from Microsoft? A: All Dynamics 365 applications are available only in the cloud. Dynamics 365 Business Central is not sold direct from Microsoft and is only available through Cloud Service Partners (CSP). Q3: How does Dynamics 365 Business Central integrate with other Microsoft offerings (Office 365, Power BI, PowerApps, Microsoft Flow)? 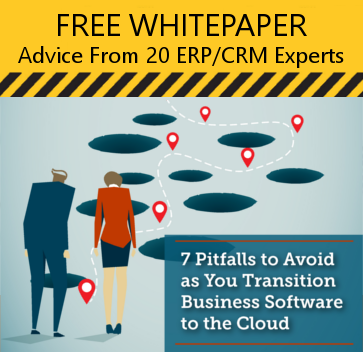 SaaS business apps that directly integrate business processes. For example: Office 365 productivity is infused into business processes, e.g. invoices surfaced directly in Outlook vs. opening accounts receivable. Power BI delivers powerful analytics and reporting. In addition, use Microsoft PowerApps for easy integration with external data sources and services. Q4: Are there specific industries that are better fits for Dynamics 365 Business Central? A: Dynamics 365 Business Central currently delivers primarily horizontal capabilities that serve a variety of industries. Reselling partners provide more specific business and industry extensions. 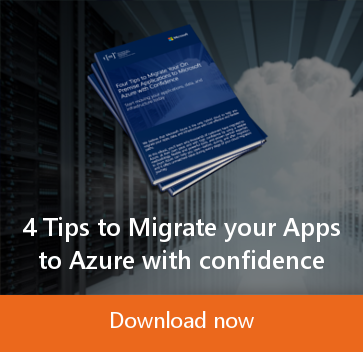 Visit Microsoft AppSource for details. If you have industry specific needs beyond Dynamics 365 Business Central and the extensions, work with a Dynamics 365 partner for more comprehensive industry and vertical capabilities. 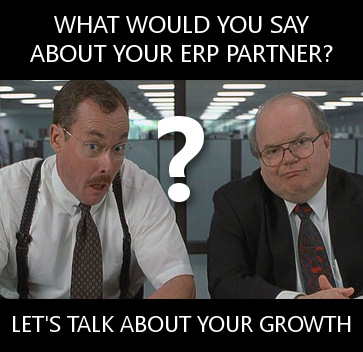 Identify their industry/vertical needs and pass to applicable Dynamics partner. Q5: How easily can I get my existing data from the product we are using today into Dynamics 365 Business Central? A: Depending on the finance solution that your business uses today, you can transfer information about customers, vendors, inventory, and bank accounts. 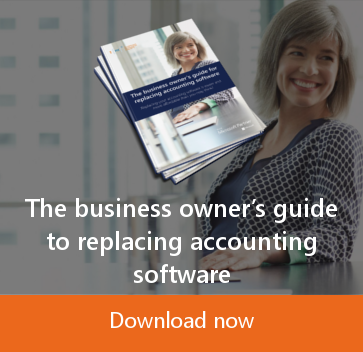 You can start an assisted setup guide that helps you transfer the business data. Easily upload files using extensions, for example Intuit Interchange Format (IIF) file to transfer QuickBooks data, or directly import from Excel. 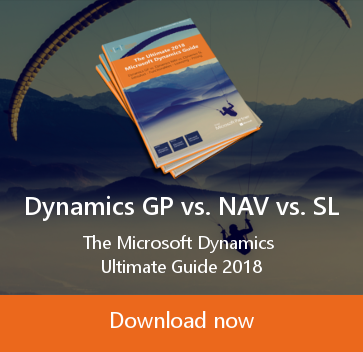 Q6: What is the difference between Microsoft Dynamics 365 Business Central and Microsoft Dynamics NAV? 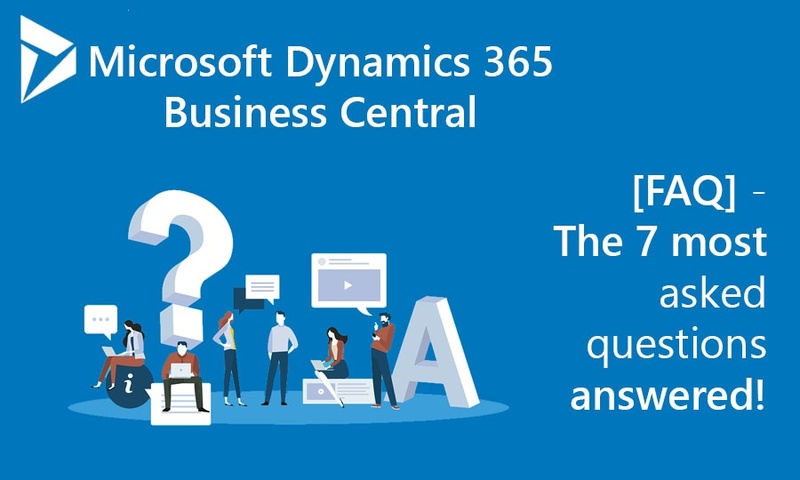 A: Dynamics 365 Business Central is the new version of Finance and Operations, Business edition application and will include full NAV capabilities, ranging from financial and operations management to sales and service. Dynamics 365 Business Central is an application delivered only through the cloud. 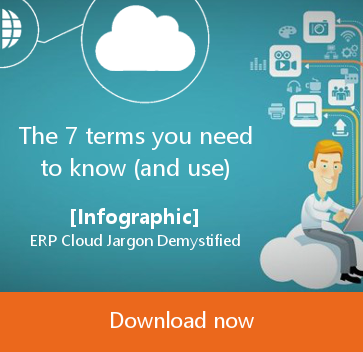 Dynamics NAV can be deployed in the cloud or on-premises. 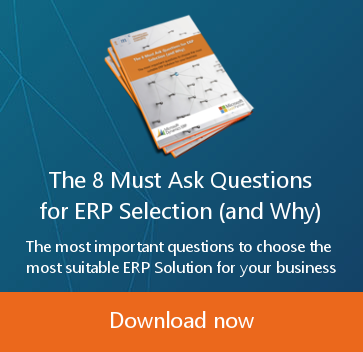 Q7: How much does Dynamics 365 Business Central cost? is at $70 per user per month with no user minimums. For businesses that have roles that don’t need full user access, team member licenses are available for $8 per month. See detailed pricing guide for additional details.